Chelsea Terceira is a 2014 alumna of the Bachelor of Commerce program. 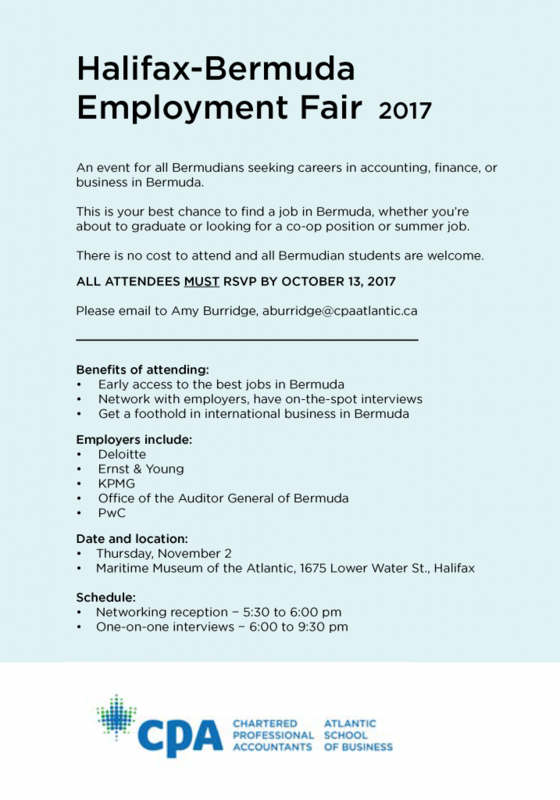 Chelsea, a Canadian citizen and an accounting major, spent all three of her co-op terms with PwC in Bermuda, which provides industry-focused assurance, advisory and tax services to public, private and government clients. As a result, Chelsea was able to “gain valuable experience in different departments and get help to decide what I wanted to focus on upon graduation. 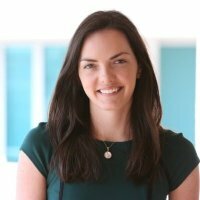 Chelsea’s co-op experience included “challenging work assignments and real-time coaching which helped to develop her technical skills.” Chelsea now works as a full-time associate with PwC. Check out PwC Bermuda’s Winter 2018 co-op job posting (66240) on myCareer for the chance at a tailored position, with an assigned coach, that will provide you with a wonderful opportunity just like Chelsea’s! The job posting deadlines October 13 and everyone is encouraged to apply. 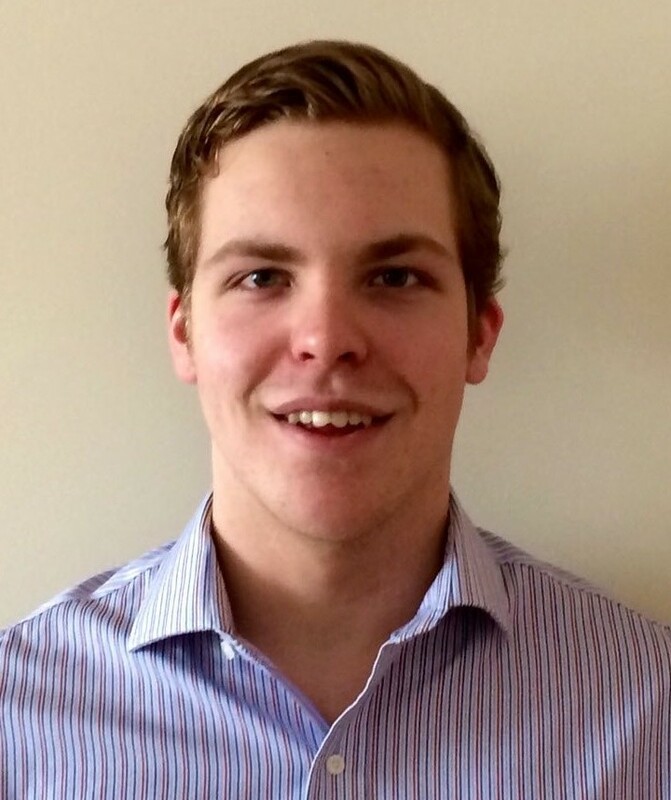 Colin MacKinley is a third-year Bachelor of Commerce student majoring in Accounting, and is originally from Bedford, Nova Scotia. 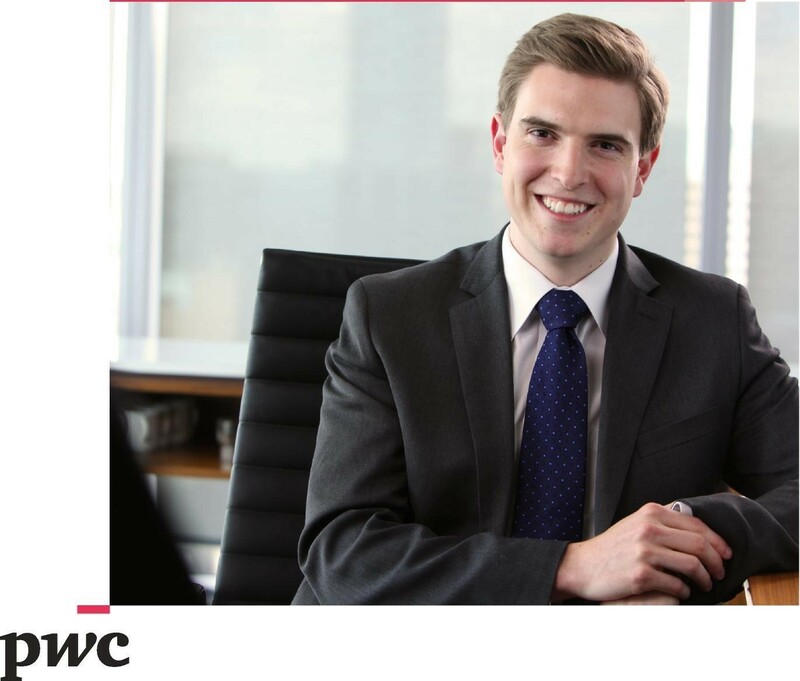 Colin worked in the Finance Department of Nova Scotia Community College for his first co-op work term, and he worked as an Assurance Associate for PwC in Halifax for his second co-op work term. He will be completing his third and final co-op at PwC this summer. Colin’s involvement with PwC’s Talent Academy helped him make valuable business connections and build lasting business relationships. Connor discusses how his involvement with the Talent Academy helped advance his professional career. 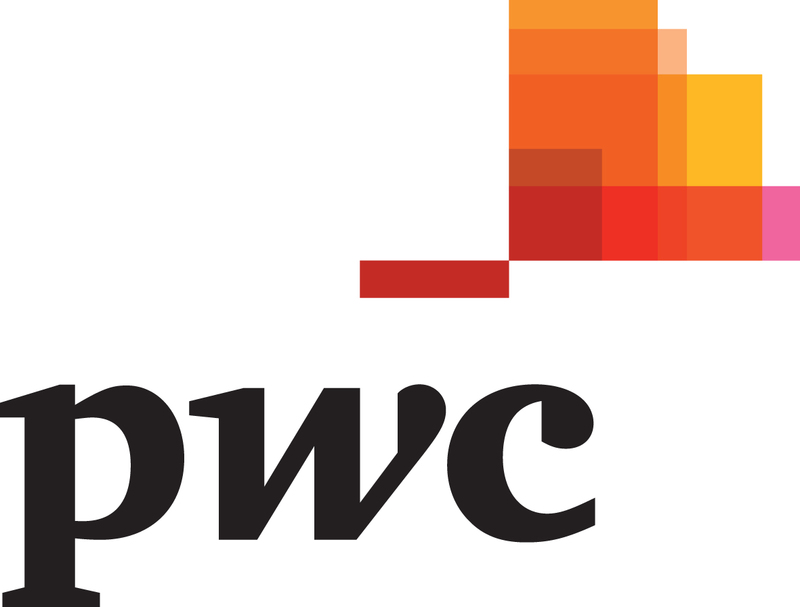 “I came across the PwC Talent Academy conference in the Management Career Services E-bulletin and I immediately applied for a position. I saw this as a great opportunity to create new connections and was fortunate enough to be selected. The Talent Academy really gave me first-hand insight of the PwC culture, and it was a fantastic experience to build and develop essential teamwork and leadership skills with students from across the country. I found the skills and knowledge I gained from the Talent Academy to be directly relatable to my co-op position with PwC. If it wasn’t for the PwC Talent Academy and MCS, I would not have had the amazing opportunity to make the connections I did to secure my fall co-op position with the firm. PwC’s Talent Academy application information can be found under job 52732 on myCareer. There is a virtual information session on March 11th from 2-3 p.m., and the deadline to apply for the Talent Academy is March 21st at 5:00 p.m. Don’t miss out on the opportunity to advance your skills and build lasting professional relationships!